THE BEST PRICE IN AUSTRALIA. 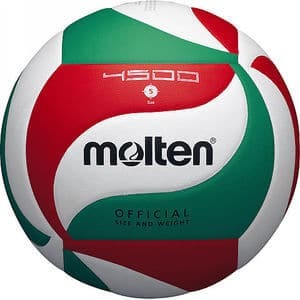 What a fantastic volleyball. 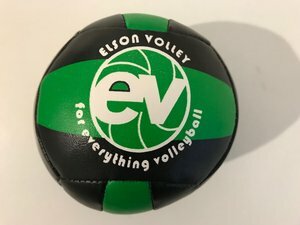 Official Game Ball of the AVF in all competitions. 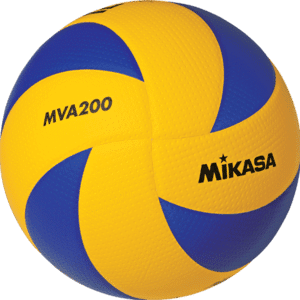 Official Game Ball for all FIVB competitions. 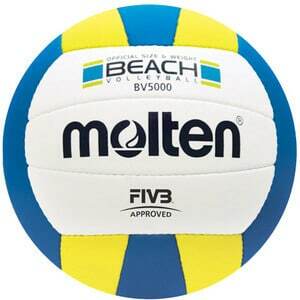 Official Ball of FIVB World League / World Grand Prix / World Cup. 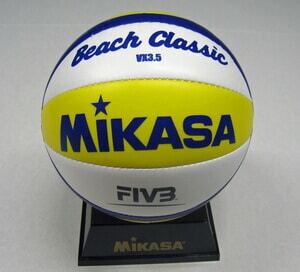 The first, and only, 8 panel volleyball in the world. Ultra Soft-Bilt MicFiber cover, yellow / blue colour. Embossed and dimpled surface ( two series of indented grip ). This ball lasts and lasts. After 4 years they still look like new.